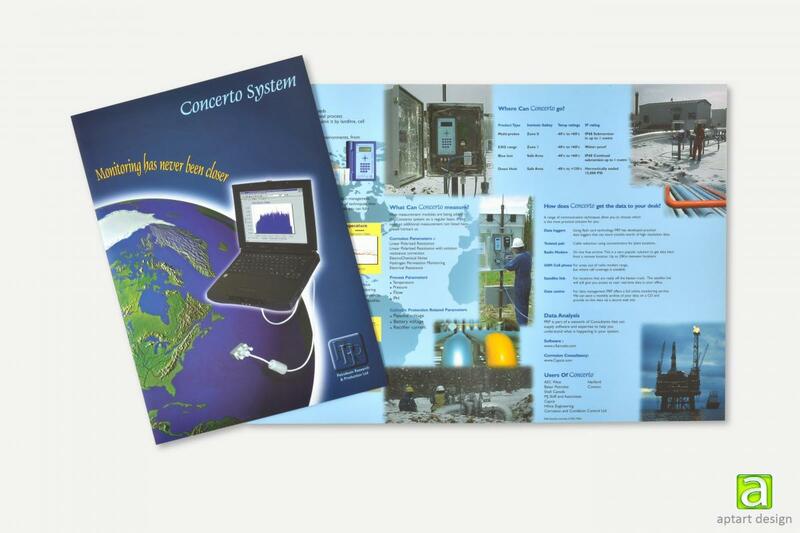 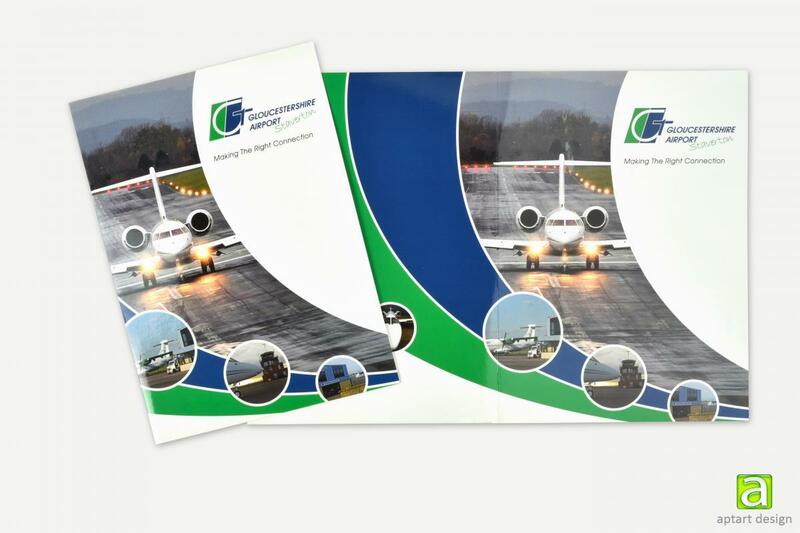 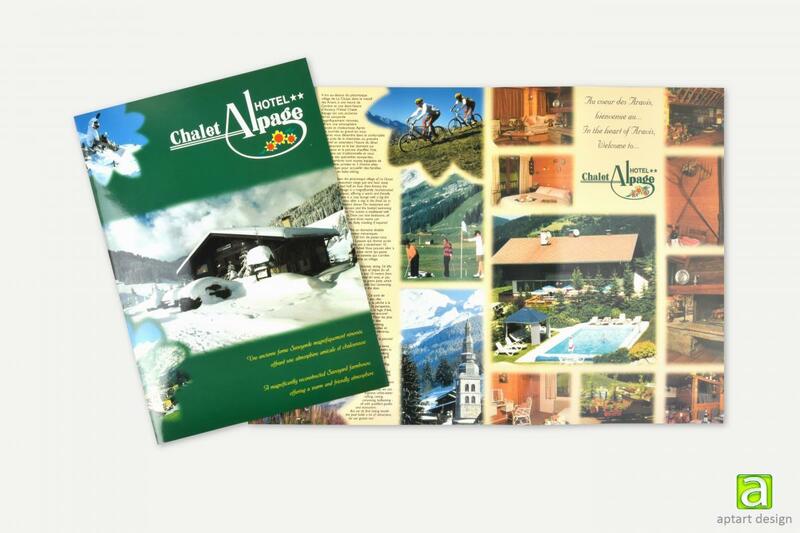 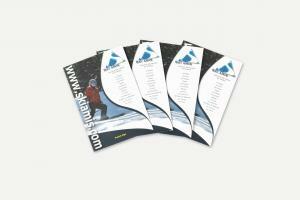 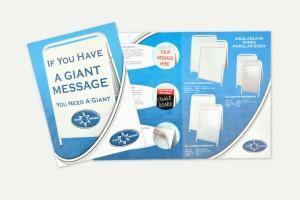 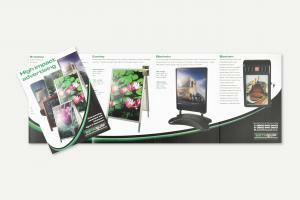 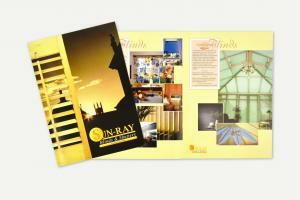 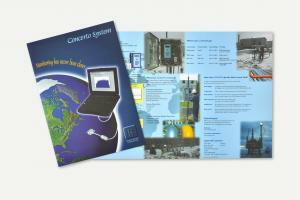 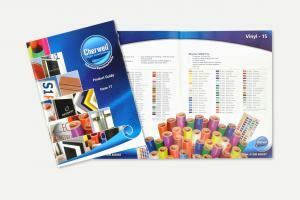 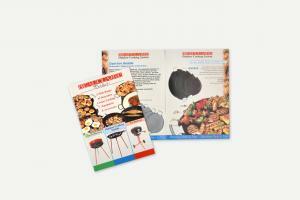 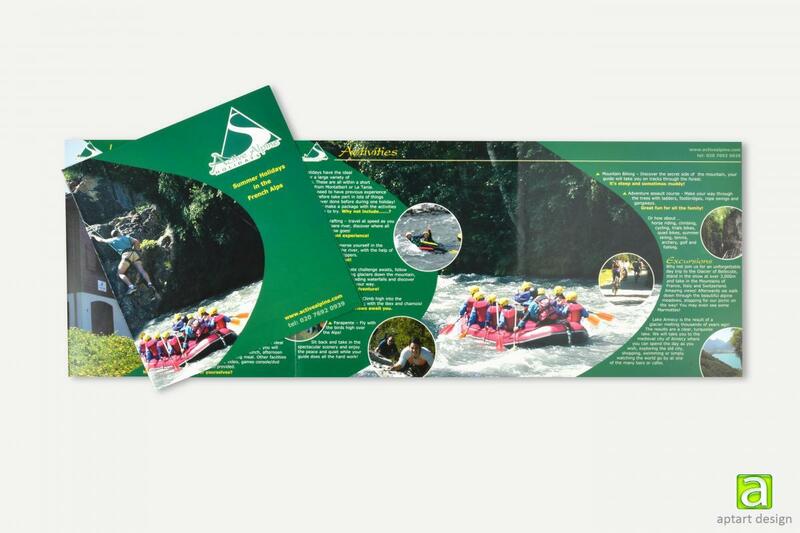 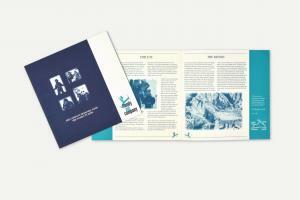 Showcase your company with a quality brochure. It’s a great way to let your potential clients find out about you and the services and products you offer. 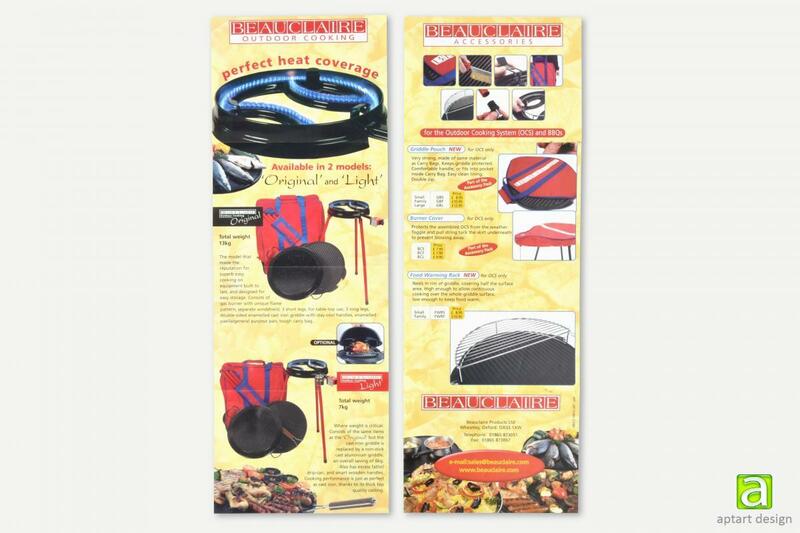 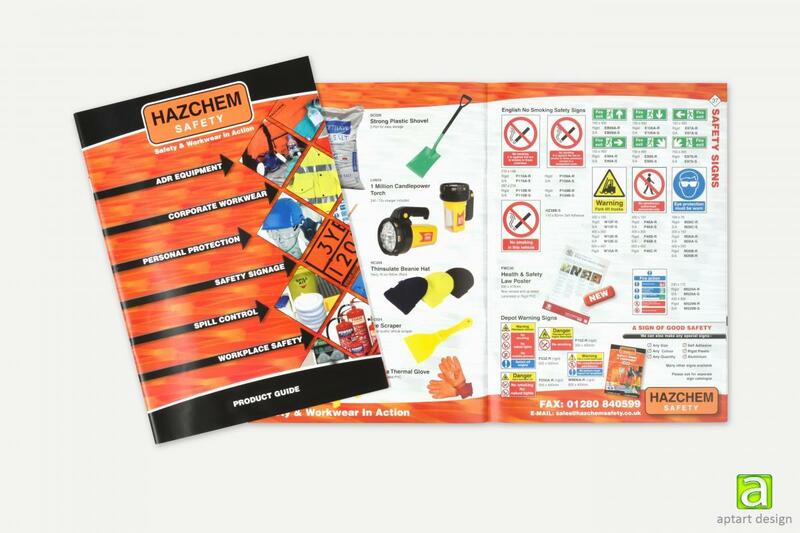 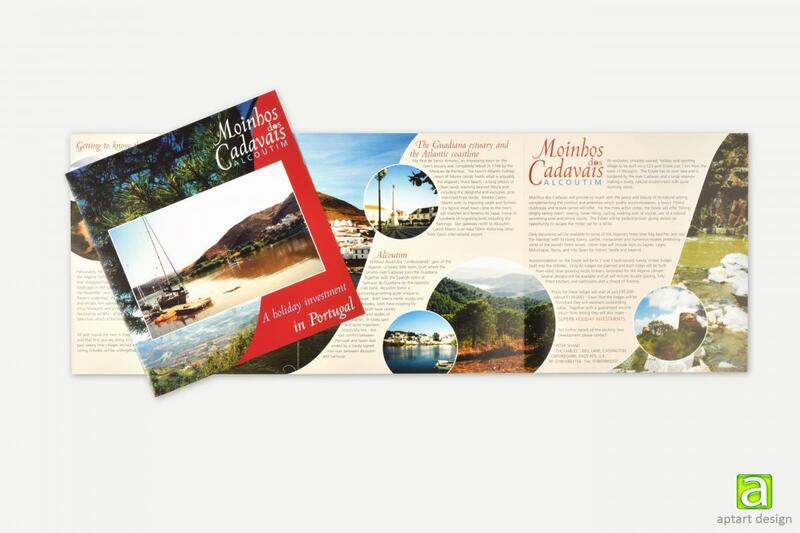 We provide a quality cost effective way of producing brochures and catalogues with a set fee per page for the design depending on the size and extent of the brochure that is agreed before any work is started. 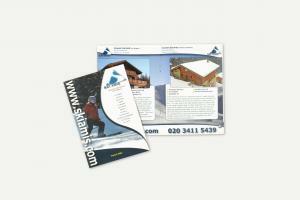 We go the extra mile to make sure you will be delighted with the finished result. With smart creative design work that increases your brand image, customer loyalty and shows that you are a business with a real meaning. 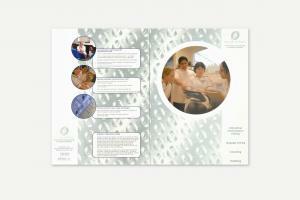 Creative design work will help to raise your charities profile and achieve a professional and creatable image. 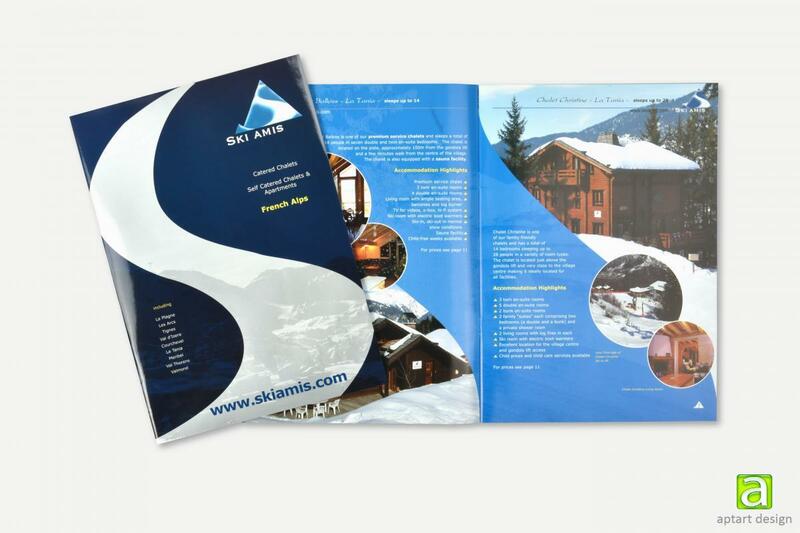 Our designer’s work directly with you the client without the cost of middlemen or account managers, with this method you also have direct contact with our creative designers where you are able to discuss your project further. 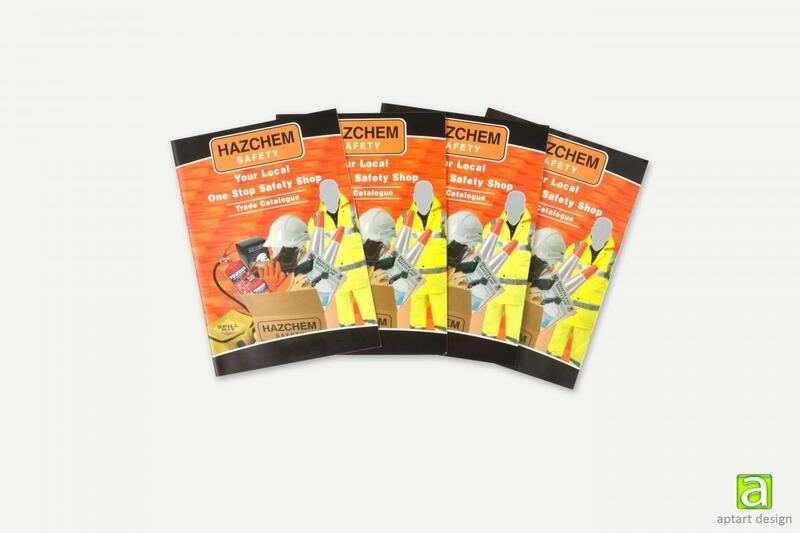 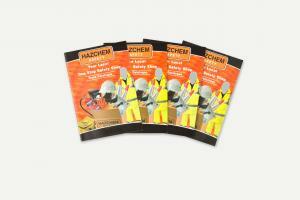 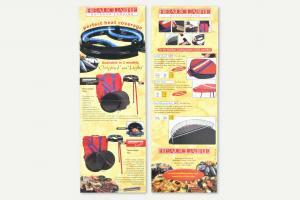 Final artwork is supplied in high res PDF or we can also handle the production of your brochure. 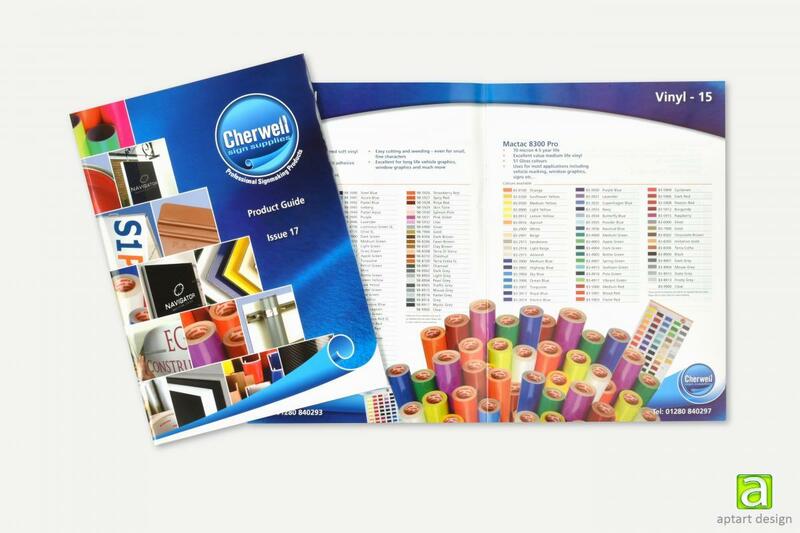 Why not contact us today for an informal discussion on how we can help you with your brochure design.